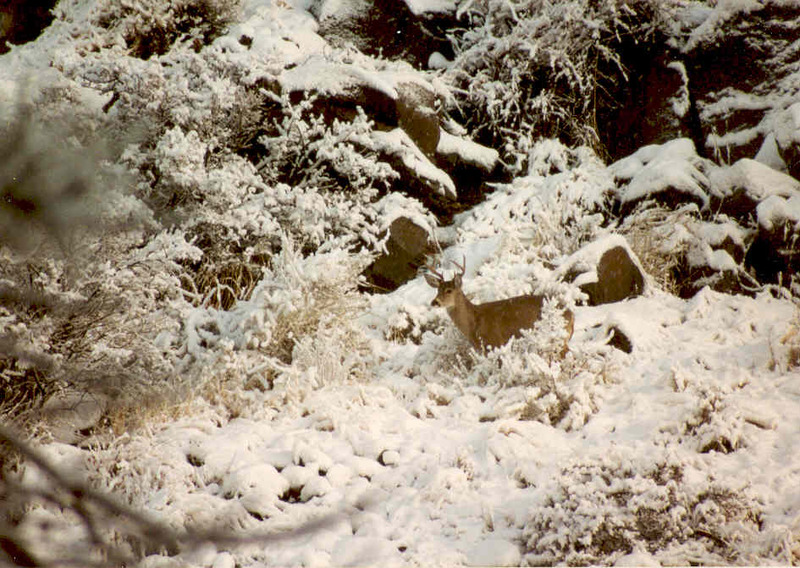 The coues deer have been a steady opportunity to hunt as tags for other species in Arizona dried up. We could count on the early hunt in October or at the very least the November hunt to harvest some venison for the freezer. We took our boys and they learned to master shooting, glassing and hiking in the mountains of Southeastern Arizona. The lure of the bucks and mountains took us far from our homes each year but the opportunity to share camp with good friends, meet new friends and learn about different cultures kept us coming back.